Does App Store Optimization (ASO) help in improving the visibility of an application in organic way for your business? If you have been dealing with Search Engine Optimization (SEO) for your website traffic, then learning about ASO in Google Play or iOS App Store would be as simple as routine work. There are a number of factors that you should keep in mind when you want to start building an app marketing strategy for your application, whether it is for a game, utility app or business tool. Most of these points are universally accepted for any applications discoverability factor in app stores. So, when you start your strategy plan, keep in mind your target audience and competition. Make a list of competitors who are already in the same business and note down their strengths and weaknesses. Similarly, you need to analyze what kind of users are engaging with your competitors and their communicating styles. You don’t want to be a pushy salesman when it comes to dealing with your target audience, therefore you will need to put yourself in their shoes to explore the natural ways of getting to your app as well as analyze keywords used by competitors. You must brainstorm reasons why your target audience will download your app and what sort of competitive edge you’ll have over others in the industry. Choosing an app name with relevant keywords in the title will definitely help increase the chances of discovery, however make sure it sounds dashing as well for your audience. Google Play store allows you to describe your app in 4000 characters limit, as compared to the app store limit of only 100 characters in their keyword field. It is always recommended to use a tone of message in your description, which is directed towards your target audience, instead of some algorithm in the app stores. A compelling description will entice your customers to download the app, so instead of forcing keywords, you can make a habit of adding an optimal amount of five or less keywords throughout the entire app store product page. You will always need to keep updating fresh information on the page, as you continue to add new features, videos, screenshots, etc. to evaluate what works best for your app niche market. Make sure the visual content of your app stands out, as it will be the first thing that will leave an everlasting impression for your visitors. App icons design requirements vary between iTunes App Store and Google Play Store. The dimension size for iOS app store is 1024×1024 pixels that will automatically adjust in various locations but on the other hand Google Play store only needs 512×512 pixels for their icon size submission. Another strategic point to keep in mind while planning ASO is to make sure your app is included in local listings. When you are targeting international markets, you will get more recognition for your app, if it is translated in local languages for covering the needs of those specific market segments. Both app stores allow you to conveniently channel your marketing efforts in local listings, as it encourages customers to easily adapt and download your app by searching for it in their native language. 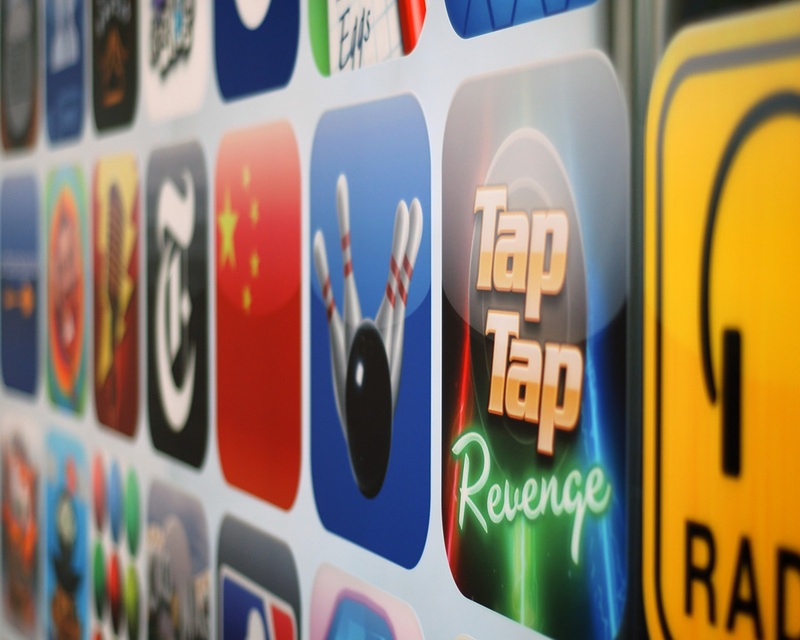 Apps rating is also a big factor in determining a large flow of traffic towards your app page. Get your customers to continue giving you constructive feedback and ratings in return of value added services. So, if you are seeking to start or even improve your App Store Optimization strategy, be sure to follow our points. And with a little trial and error, your app will be successfully on top of the charts for app stores in no time. Share the post "App Store Optimization Strategy for Startups"